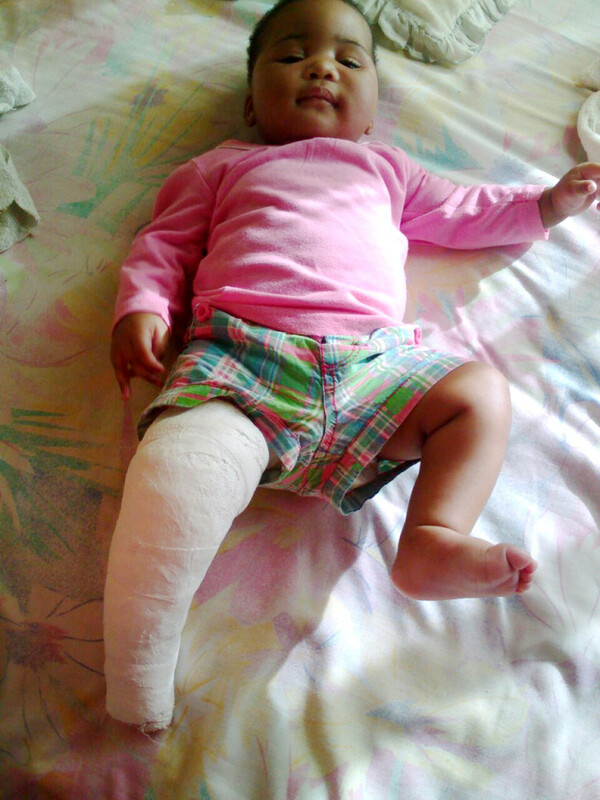 Gorgeous little Lethabo was born with clubfoot at Victoria Hospital in the North West Province. She has an older sister who absolutely adores her. Her sister does not have clubfoot. When she was born her mother, Lerato, was distraught and asked herself how this could happen. She did some research and went to visit Dr Bogatshu at his practice in Pretoria. He recommended she visit the Mahikeng Provincial Hospital in Mahikeng, her hometown, where she would be able to receive free treatment for her baby. She was so overwhelmed and relieved to hear that there was help available for her and that it was available near her home. At her first visit to the clinic she was thrilled to meet other moms going through the same experience as her. The moms shared advice and support which showed her that she’s not alone. The clinic staff gave her a pamphlet and explained to her in detail what the treatment entailed. She believes the key to the success of the treatment is to stay patient and remain hopeful. 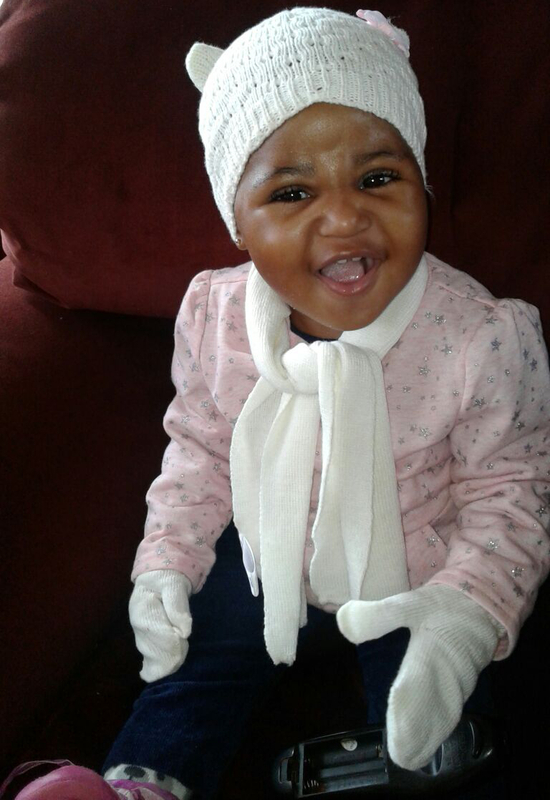 Lethabo has made great progress and Lerato is so grateful to the doctors and clinic staff for being so good to her and Lethabo, and for inspiring and encouraging them to continue with treatment. “Do not give up hope, there is help available. Your child does not have to grow up with a disability,” is Lerato’s advice to other parents of clubfoot babies. Lethabo is a budding young model and has even appeared in an advertisement for a children’s clothing company. She is proof that clubfoot is treatable and should never prevent you from living life and fulfilling your dreams.